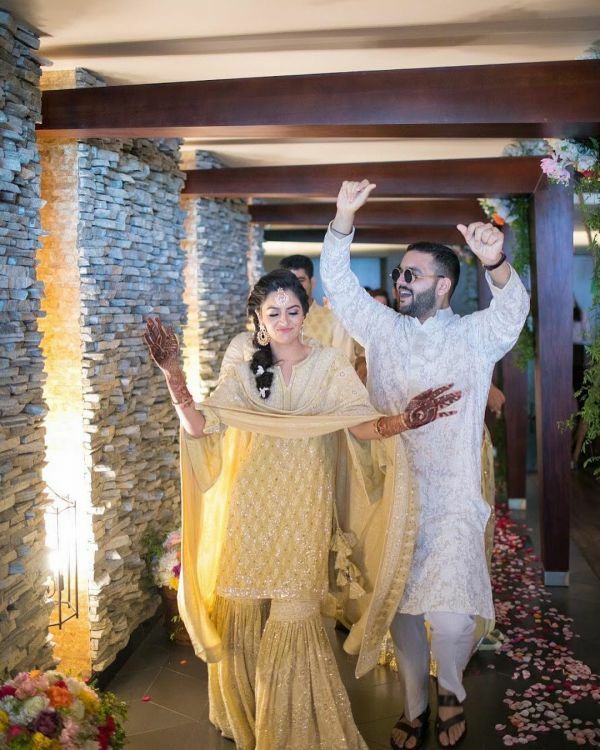 This Bridechilla Took Over The DJ & Danced On 'Chalo Ishq Ladayein' With Her Cool Groom! 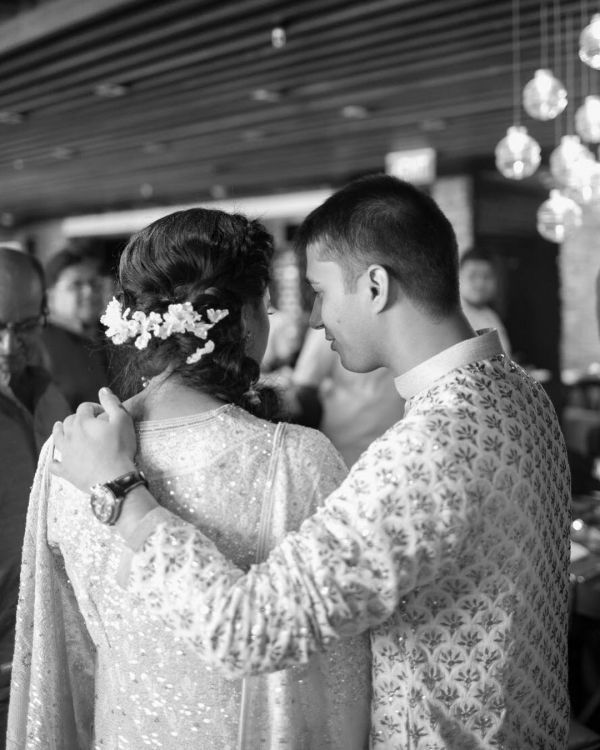 The unexpected, unplanned moments in a wedding are the ones that everyone remembers most. Brides, in the past couple of years, have given us so many of these that went viral and all for good reason. From the Cheap Thrills bride to the one who drove her in-laws back home, we've come across a lot of brides with swag. 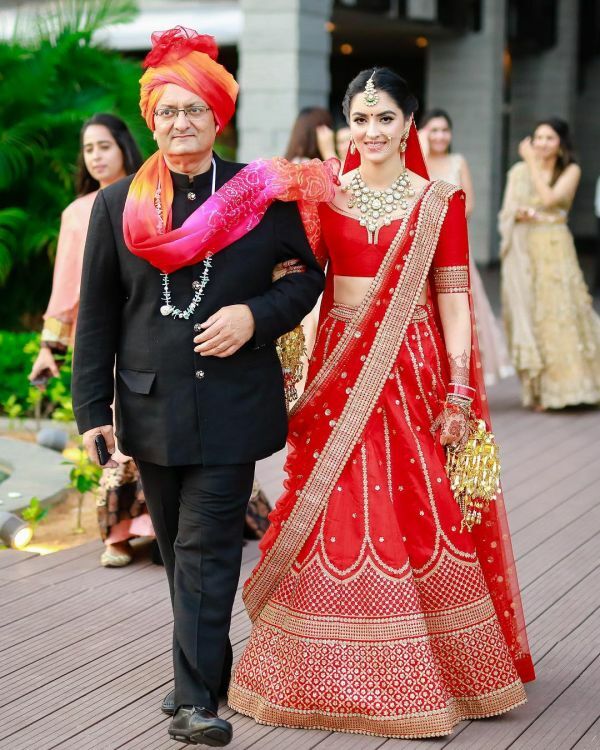 Newly found on social media, this Sabyasachi bride decided to crank up the coolness quotient of her wedding and the result is glorious. 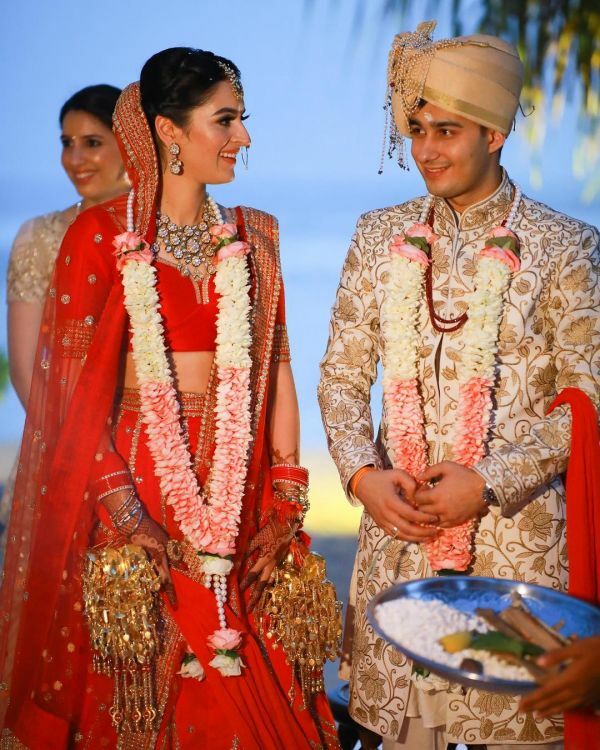 Arshita Bhandari Kapoor married the love of her life, Sarthak Kapoor, in Sri Lanka. But what caught our eye, more than the elaborate festivities, was the moment when the bride jumped on the deck and took over the DJ console. 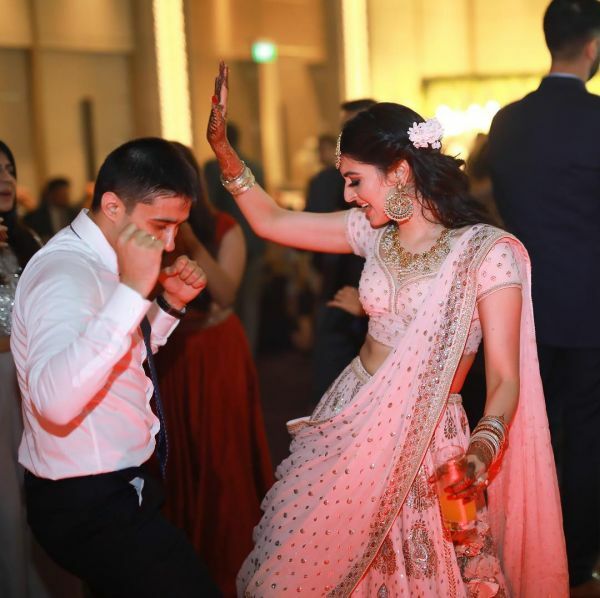 During her wedding reception, Arshita became a DJ and danced on Chalo Ishq Ladayein with her equally unabashed groom. 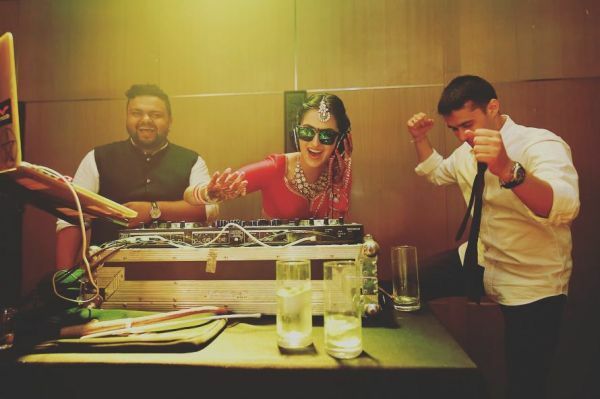 Arshita's DJ debut was surely an enthralling one. We're totally digging those moves! This isn't it. They decided to mix up their LIT performance with a mellow one. 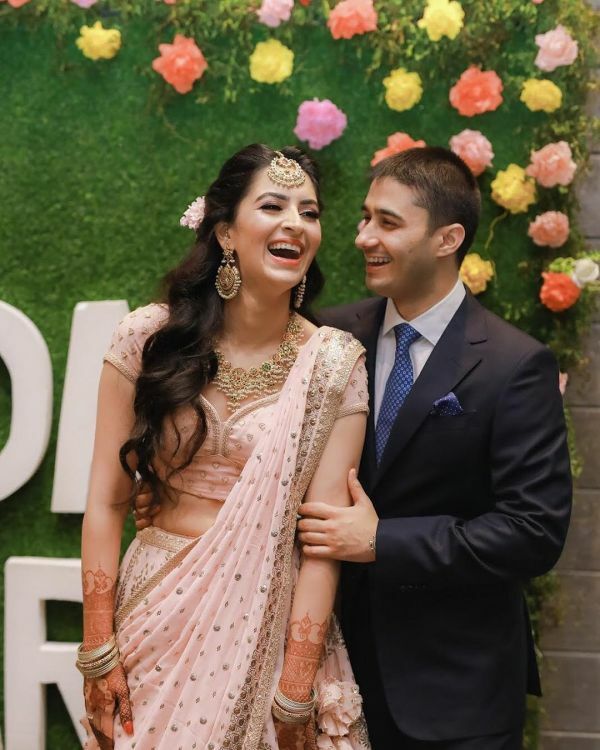 The bride and the groom's performance on the tunes of Ed Sheeran's Perfect is oh-so dreamy! These guys really know how to get the party started! 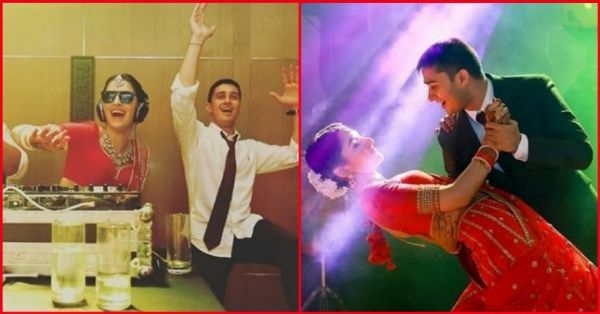 Arshita and Sarthak left no stone unturned to jam at their own wedding. 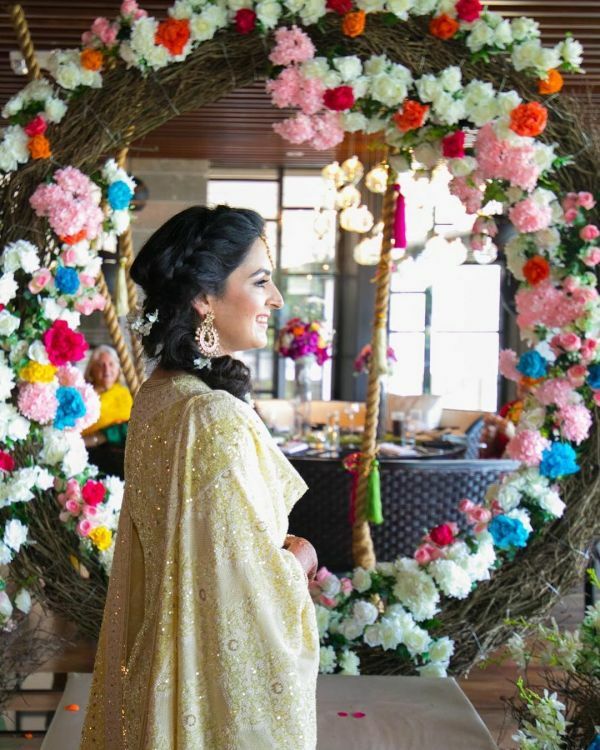 The wedding was hosted at Weligama Bay Marriott Resort and Spa in Sri Lanka and from the venue to the decor, everything was breathtaking. Wow! That looks like one hell of a wedding, doesn't it?